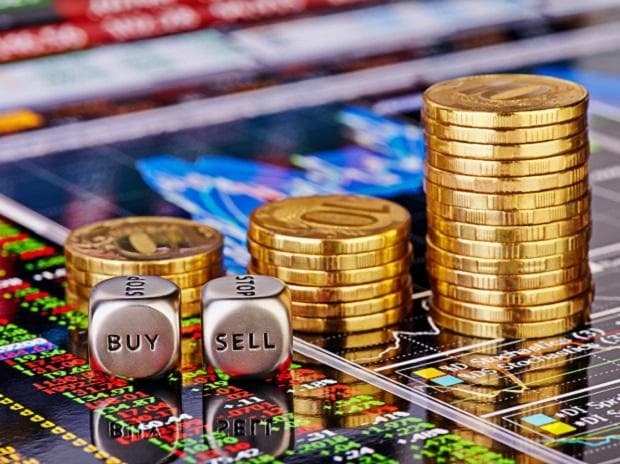 Investors' wealth zoomed Rs 8.83 trillion during 2018-19 financial year driven by a rally in the broader market where the BSE benchmark jumped over 17 per cent. Led by the rally in stocks, the market capitalisation (m-cap) of BSE-listed companies rose by Rs 8,83,714.01 crore to Rs 1,51,08,711.01 crore. Investors' wealth had surged Rs 20.70 trillion during the 2017-18 financial year. "Since the dawn of 2019, Nifty has managed to overcome multiple hurdles (Indo-Pak tension, concerns of a slowdown in global economy and rising crude oil prices). March saw Nifty breaking out from a three-month consolidation period between 10,600-11,100, Mehta added.